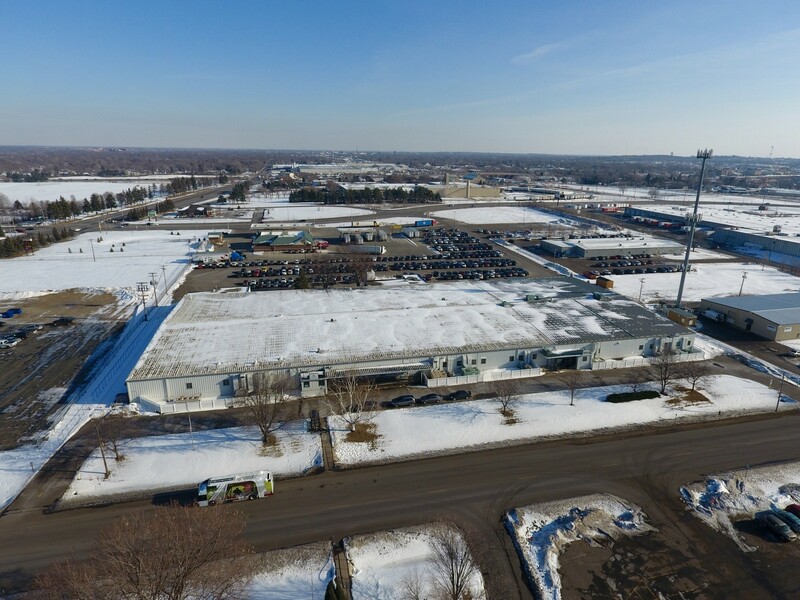 109,000 SF with 6.2 acres located in high traffic commercial district. NNN Lease investment opportunity. Current lease in place through 2023 by Jefferson Capital Systems, LLC. The business uses it as a call center.